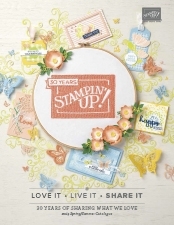 March 19, 2019 March 19, 2019 Sarah Gouin Keerie Stampin' Up! 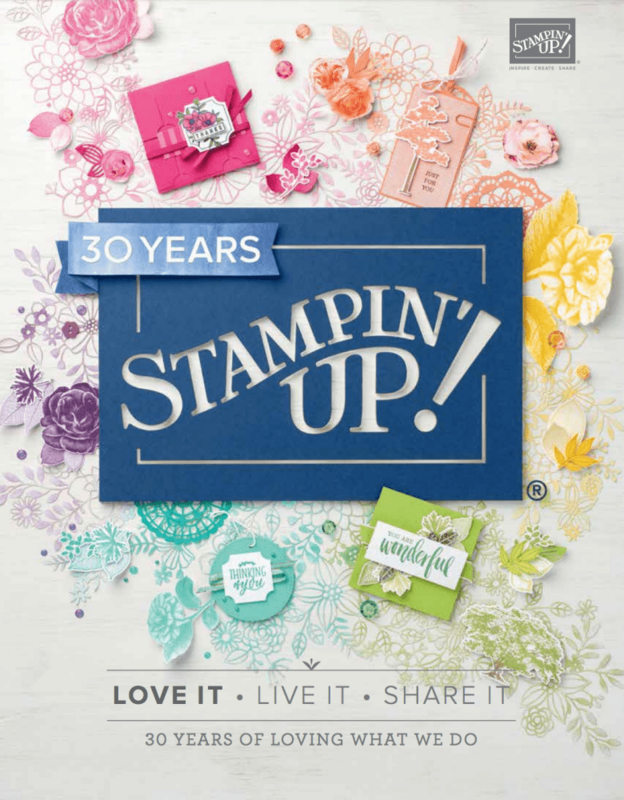 And during the Sale-A-Bration, if you add several embossing folders to your next order, you can get the Country Floral….. For FREE! So go ahead, rise to the occasion and get the Country Floral Dynamic Textured Impressions Embossing Folder, and share with your creations with your friends, they’ll be impressed with how amazing it is!